We are the leadind provider of services and spare parts for the botlling and manufacturing industry located in Miami Florida, dedicated to serve the Latam Marke. We have been recognized and awarded for our outstanding perfomance for more than 20 years. 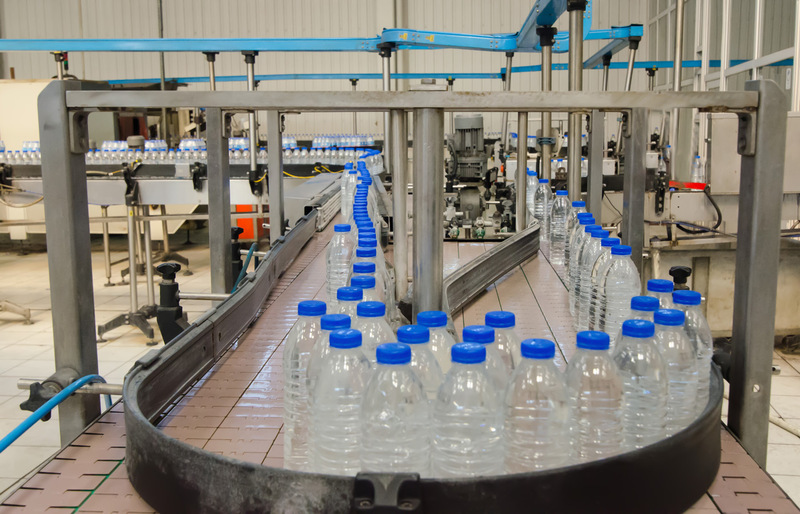 We provide below services for the bottling and manufacturing industry for the Latam Market. 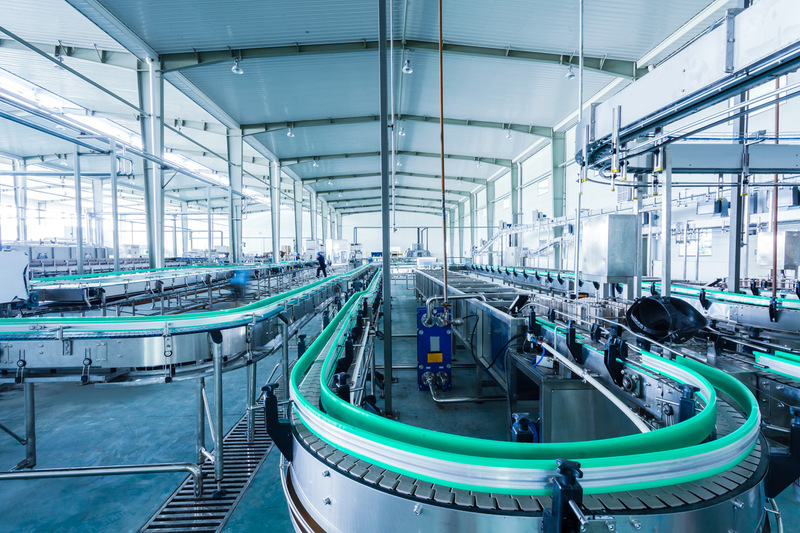 Resuinca’s goal is to become a leading provider of parts, equipment, and supplies for the food manufacturing, bottling, and general manufacturing sectors in the U.S.
Repuestos y Suministros Industriales, C.A. is a Venezuelan company established in 1999,. Resuinca adds value in its sales process through Its quality solution managment system which involves the consultation of each client’s individual needs and monitoring deployment of parts, equipment, and supplies as well as ensuring that spare parts and supplies are always on hand this helps ensure the maximum amount of uptime possible within the customers’ facilities. The Parent Company also continuously improves its product lines, adding new parts, equipment, and supplies as technologies shift. Resuinca USA will position itself as a seller of high quality replacement parts to manufacturers. 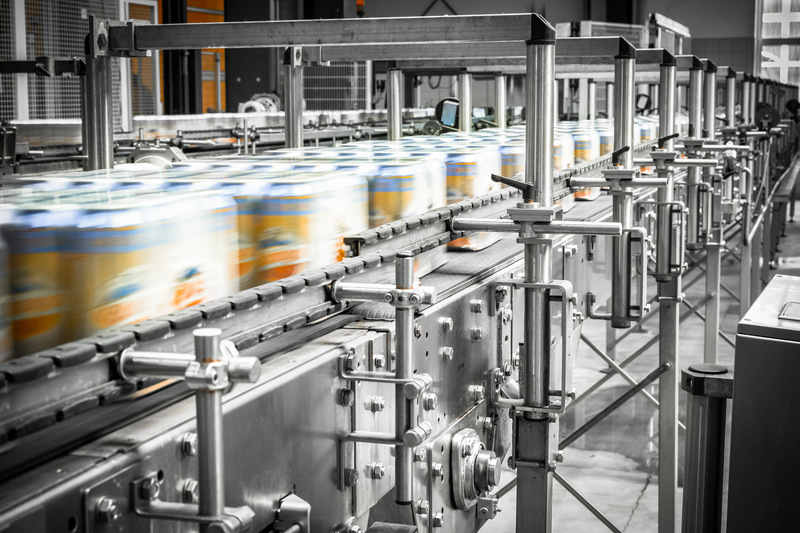 The Company will project a specialty in the food and bottling manufacturing industries, and will carry a heavy focus toward those segments.